So I recently gave a another shot at your mods to see if they are worth of my time, and then I spotted these issue. First things first, M72's are supposed to be disposable, that's fine and won't bother me too much. Second this is the handling of the M72. In the image you see right hand gripping the part which is supposed to fire the goddamn thing. Well, in reality that thing actually is used to pull the thing back together for easier and safer carry. The part further back is the trigger. Some of the M72 even come with guides how to fire one. In my opinion, this is unacceptable mistake and shows serious lack of knowledge of this specific weapon and also lack of interest to learn to understand how it works. I hope at least the animation gets fixed, actually disposable launchers would be nice plus. the animation is fine, but thanks for your valuable input! I'm very sorry if I offended some of you wonderful people, but I'm still confident that the animation is incorrect. 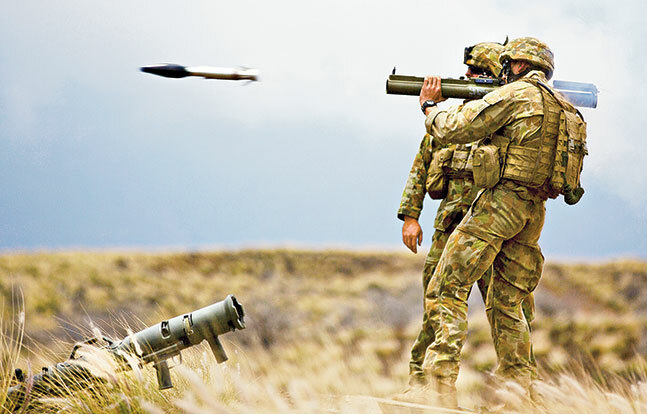 I have been trained by the military to use M72 rocket lanucher, so I have personal experience, and I have a file containing several images which prove my point.
. And I'm sorry for wasting your time. My intent was only to point out minor issues to further development of CUP weapons. Thank you. I'm sorry for wasting your time for accuracy in minor details. I hope you keep doing the good work you have done this far.